5 Little Monkeys Mattress Review & Discount Promo Code - Best Kids' Mattress on sale! 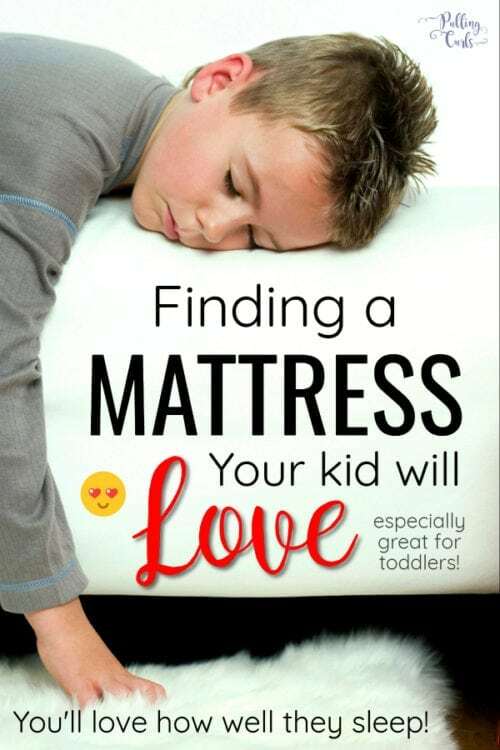 You are here: Home / Parenting & Family / 5 Little Monkeys Mattress Review & Discount Promo Code – Best Kids’ Mattress on sale! 5 Little Monkeys Mattress Review & Discount Promo Code – Best Kids’ Mattress on sale! 5 Little Monkeys Mattress Review— Until now a kid’s mattress isn’t something you could find… we’re going to talk about picking out the BEST kids Mattress — one that’s meant for their little bodies. 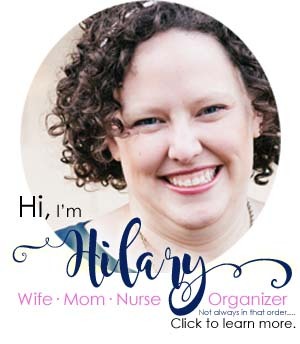 I even have a discount coupon code — use CURLS25 to save you $25 off when you shop this link. Yup, code CURLS25 to save you $25 when you shop this link. That includes free shipping and all the bonuses I mention below like the totally adorable stuffed monkey. It’s a win-win. Little bodies need something more in a mattress than the cheapest one you can get at the furniture store. They just don’t sell a kid’s mattress there. This post is going to share a new kids mattress system — 5 Little Monkeys, with a review and coupon code to get you started with your own! I must admit, with the mattresses we bought, I just got the ones the furniture guy said to get. Adult mattresses — not kids mattresses. We spent a lot of time shaking bunk beds — making sure they wouldn’t tumble down on our boys. But, the mattress. We just threw those in. Fast forward a few years, and my middle child is HATING that mattress. It just wasn’t good enough for his little body anymore. What did we think of our 5 Little Monkeys Mattress? Here’s a little bit about our story and why a 5 Little Monkeys Mattress was such a great choice! Click here to learn more about one — and try one! 5 Little Monkey beds come in a twin or full sizes. Let’s talk about them…. The first layer is a comfort layer which cradles their body in the right places. It feels different from my own mattress (in a good way, especially for kids). That layer also has temperature regulating technology. Kids start sleep hot and then cool down later in the night so this will mitigate that. The next layer is a “quick responsive memory foam” meaning it doesn’t just “sink in” when you sit on it. Growing bodies are still developing muscle and tissue require more support — and that 2nd layer provides that. Bad stuff. Have you ever read about all the crap they put in/on mattresses? Yeah. Breath that in for 18 years, sweetheart. Ew. Comes in a fun box — kids will know it’s just for them! 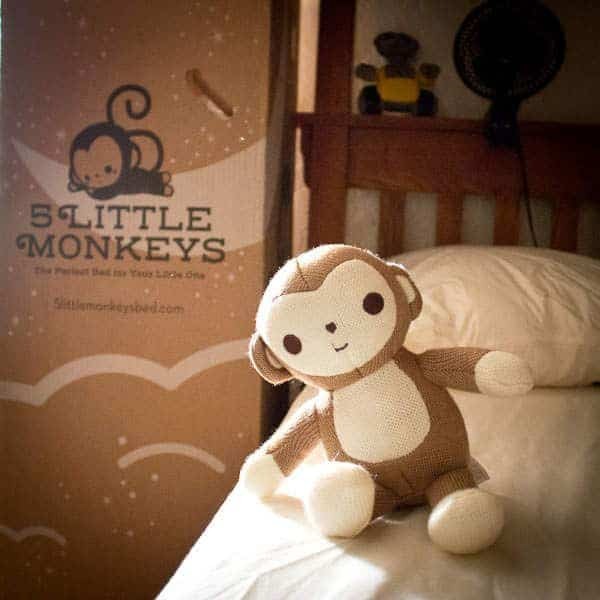 Even includes an adorable monkey to help them make the transition to a new bed. 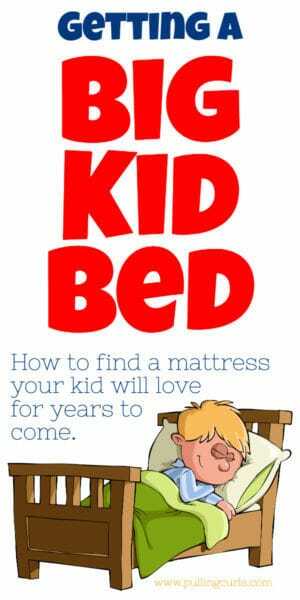 But, don’t let that deter you from thinking this mattress isn’t great for an older child or even a teenager. I got mine for my 13-year-old, and he absolutely LOVES it — and it’s held up really well. It comes with a 100-night sleep test. That means you can test it out — if your kid hates it — return it (after laying on my son’s I am pretty sure that won’t happen). Plus it has a 15-year warranty for the foam and not having any deep contouring. Pretty great! Courtney and Jason (who I met at ABC) said that they haven’t had a single return and they’ve had SO many emails saying this helped their kids sleeping problems. Other mattresses may come, initially, cheaper — but by the time you add the mattress pad, plus delivery and a pillow — you’re probably right on par — with a better mattress to boot. As a reader of Pulling Curls — I negotiated a sweet deal. Code CURLS25 — when used with our link will save you $25 — PLUS, no crying at the mattress store. 🙂 It’s a great discount code! Durability — you want a mattress that will last through the jumping, and rough nature kids will put on a mattress. A warranty — especially since mattresses can be bought online for much cheaper anymore — you’ll want a warranty to make sure you like it! Safe — There’s a lot of chemicals that they put in regular mattresses, that you want to keep OUT of your child’s body. They’re sleeping on this mattress for HOURS each day — make sure it’s as safe as possible. There’s something new in kids mattresses and you can get a coupon code to save on your purchase right here . Firm or soft mattress for a toddler? 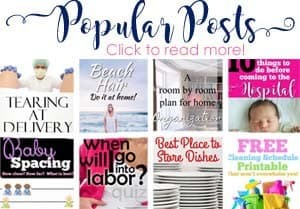 Little bodies need a different type of mattress — one that will cradle those tiny limbs, while still holding firm support below that — as you read on, you’ll find that I’ve found the BEST mattress for that those types of needs. Decide what size you want. Go to the store, have them test them out. Cry a little because you have NO FREAKING CLUE! Trust the slimy salesman and then buy whatever he says. The reality is that there aren’t a ton of options out there — and there really aren’t any options when it comes to kids mattresses in general. If you google it, you mostly find Ikea. Which — wasn’t what I wanted to aim for. 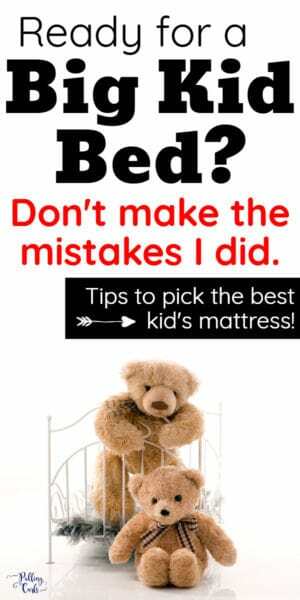 How to clean children’s mattresses? If you use a good mattress pad cover — like the ones that comes with 5 Little Monkeys you should be able to easily keep your mattress clean. however, if something seeps through you’ll want to follow manufacturer’s recommendations. My friend Katelyn also has a good tutorial on removing pee stains & smell from a mattress. What is the best children’s mattress? Which mattress should I choose? Clearly, there are a lot of options on the market. I would definitely see if any of your friends have loved mattresses they’ve gotten — but you can take it from me that we have loved our 5 little monkeys mattress! 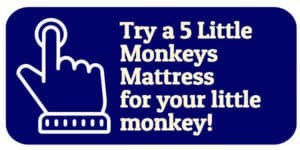 Hopefully you’ve used my 5 Little Monkeys Mattress coupon code. 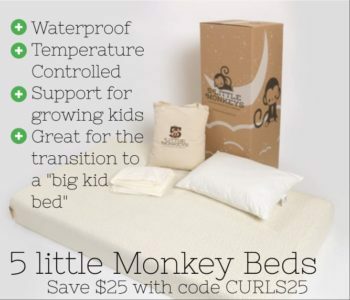 My Five Little Monkeys Mattress coupon can save you $25 on your purchase. Don’t miss my 5 Little Monkeys Discount Code or my 5 Little Monkeys Promo Code!